MREA announced today it will have four open seats on its Board of Directors beginning Jan. 1, 2019. The MREA Board of Directors welcomes members to apply and help build on MREA’s success by contributing knowledge, expertise, and energy. 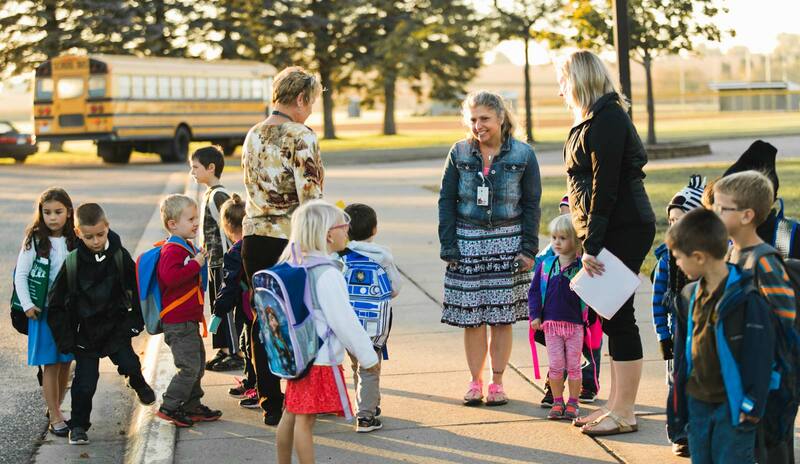 Individuals interested in advocating for students and school districts across Greater Minnesota are encouraged to apply by the Oct. 17 deadline. 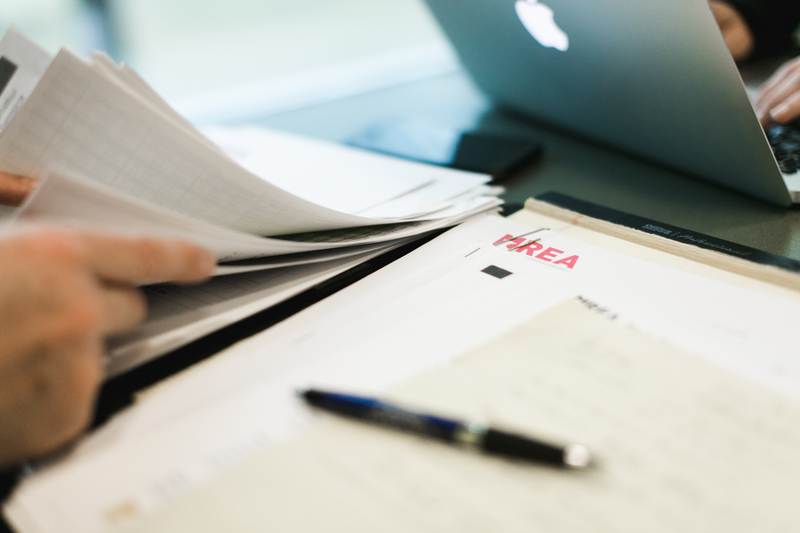 MREA’s four membership zones are each represented on the Board by one school administrator, one teacher, one school board member, and one at-large member, who are elected by MREA membership. The Board also appoints two higher education, two service cooperative, and one education district representative. View current Board. Directors generally serve 4-year terms and meet four times annually in St. Paul and at locations in Greater Minnesota. They are expected to review meeting packets and arrive prepared for forward-looking discussion regarding education issues. Meetings are held over two days, starting late afternoon/evening and continuing until noon the second day. View the meeting schedule. Board members attend the MREA Annual Conference and the Fall Member Meeting in their area. Directors also serve as MREA ambassadors and provide leadership for educational advocacy at local and state levels. MREA reimburses travel expenses and provides meals and lodging. Directors may also be eligible for per diem per board policy. Districts are reimbursed substitute pay for teacher representatives. Candidates must submit their own applications online and email MREA a brief Statement of Interest summarizing their interest and qualifications in serving on the Board. The application deadline is 5 pm, Wednesday, October 17. Submit an application. Candidates are encouraged to register for the 2018 Fall Member Meeting near them and the Annual Conference. Ballots will be mailed to members for voting in late November. Elected candidates will take office effective January 1. Call the MREA office at (320) 762-6574 with questions.